The time has come folks for us to start a brand new theme, My Disney review is finished and boy it was a mammoth job reviewing Disneyland Paris, you can read it here. I am really trying to take my time going through Disney Princess's, well technically lets get it straight Moana is NOT a princess she is the daughter of a chief! I try to only cover one per year because they're an easy option to pick and I think they will be somewhat timeless so no need to burn through them too quickly. I really enjoyed Moana though, the story is archetypal Disney, the music is brilliant and I think they did a great job representing Polynesian cultures, not perfect, Ive heard some people are not happy about the portrayal, but I think Disney did a brilliant job, much better than say in Pocahontas and Aladdin. This week is going to be all about a Moana birthday party, giving you some ideas on what you can do and some free print outs to use too. 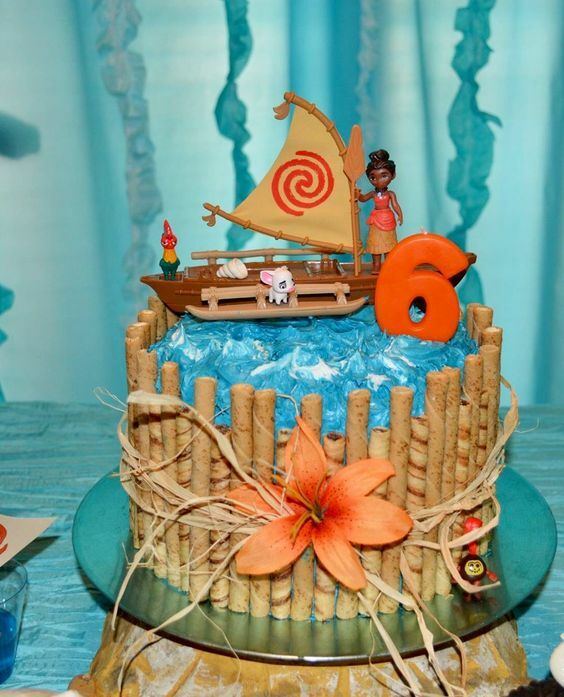 I have planned four Moana posts and all of the ideas could be used at a Moana birthday party, but today we will be looking specifically at birthday parties. Lets start with some cup cake toppers, a Moana birthday banner and of course party invites. 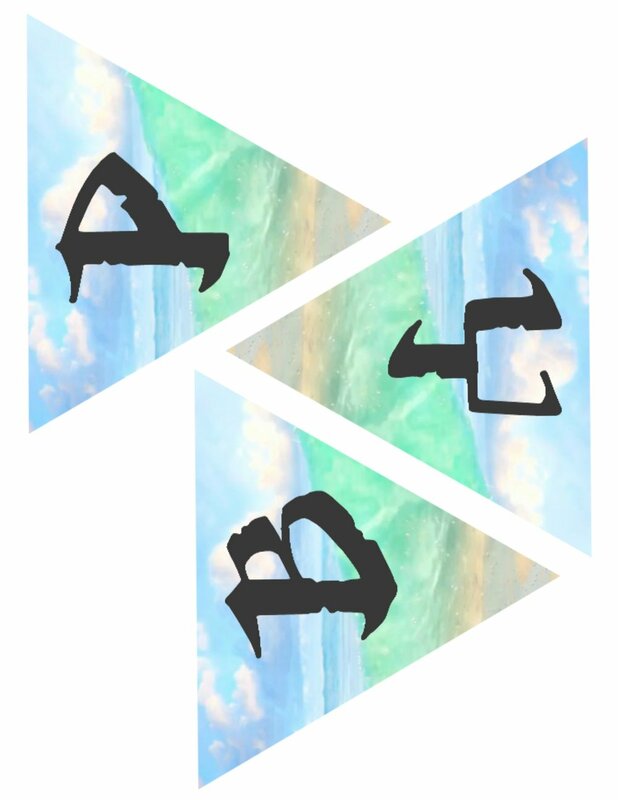 All are free to download and print as needed. 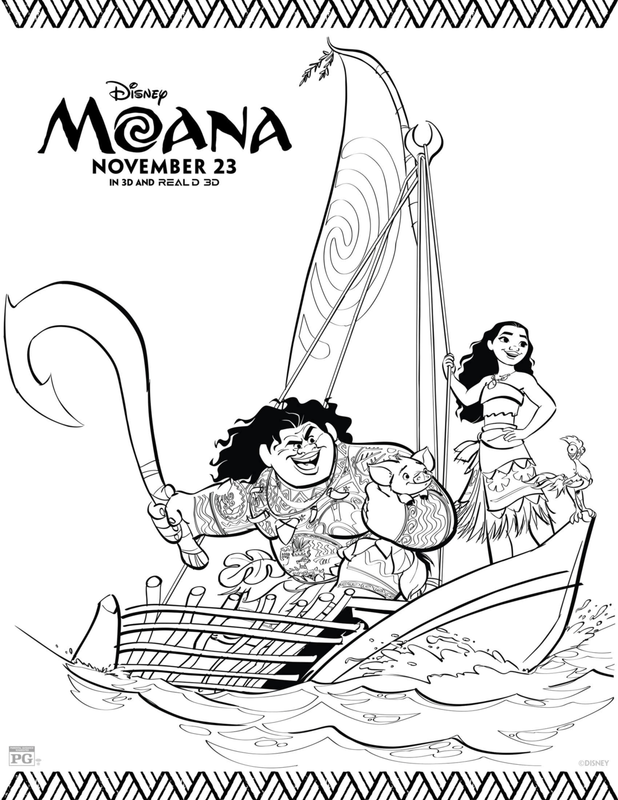 So thats a great start to a Moana party but how about some colouring pages, these are great to have printed out and ready for the kids to colour in as they arrive at the party. 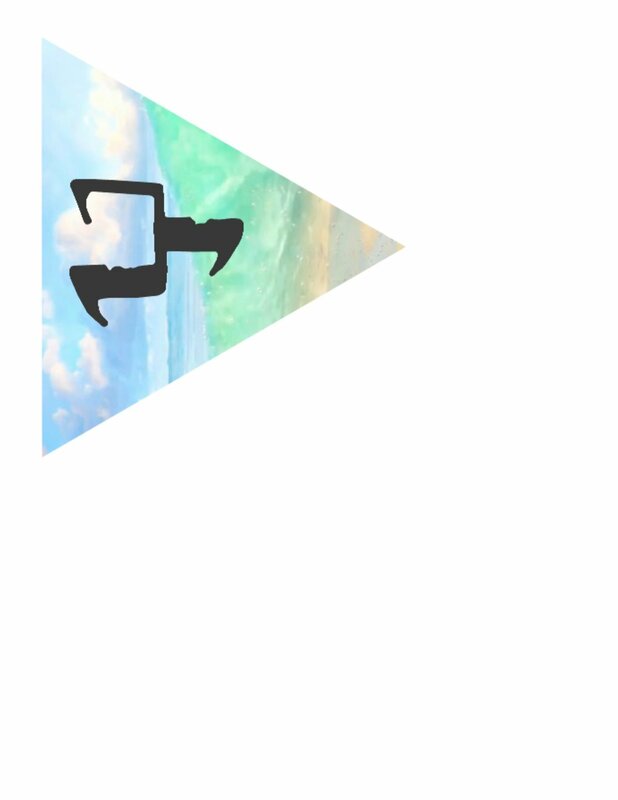 Just click on the pictures to print them out. Lets look at some decoration inspiration next. 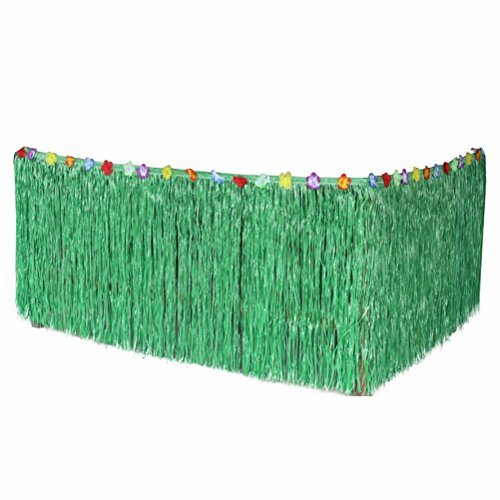 I love the grass skirt for tables, one or two of these will really transform an area. I also like these floral numbers and letters, You can buy paper mache letters and numbers from hobby craft, you can slo find fake flowers from their or online may be cheaper. Then just glue the flowers all over the letter make sure you pick bright colourful flowers for a tropical feel. Were are going to finish off this week with some cake inspiration, Some simple, some are super complex. Let us know which one is your favourite on our Facebook page. 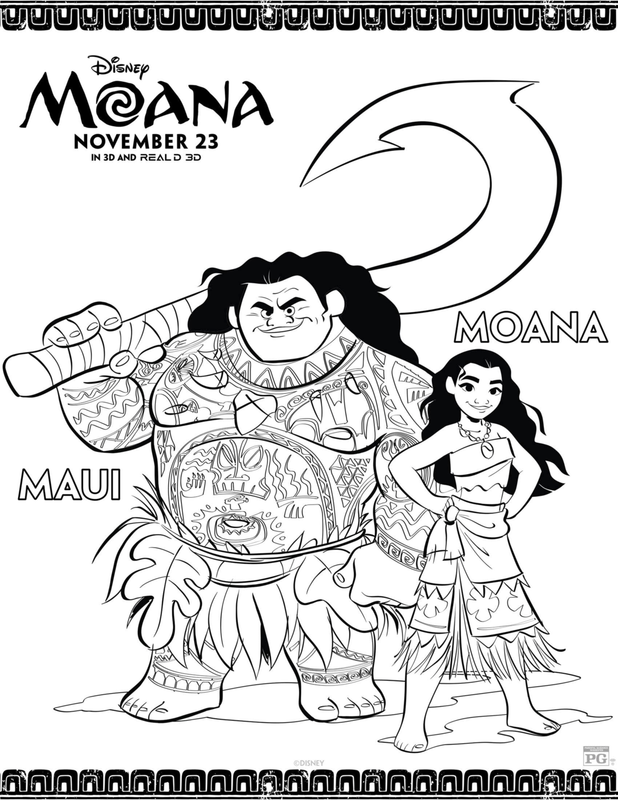 Thats it for this week but make sure you come back next Tuesday for more great Moana fun.